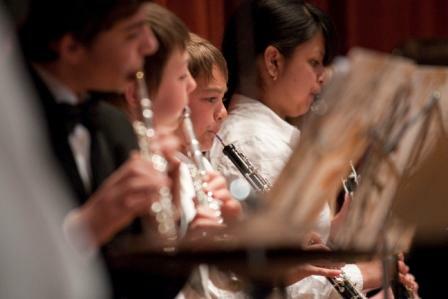 Sunset Youth Orchestra is dedicated to enriching children's lives through music. 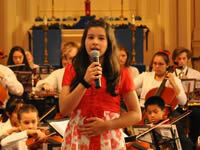 We welcome and encourage young musicians at all skill levels to join and play in the orchestra. 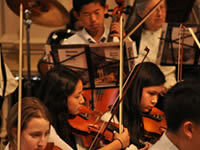 The orchestra performs a wide range of music that includes classical, jazz, and popular selections. 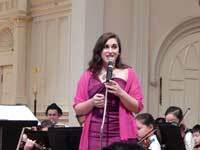 In addition, there are opportunities to perform with singers, dancers, and professional guest instrumentalists. Rehearsals are held at Lincoln Park Church, 417 31st Ave at Clement Street, San Francisco. Summer 2018 Tour to Disney Concert Hall / Disneyland! The orchestra went to perform at the legendary Walt Disney Concert Hall, the home of the Los Angeles Philharmonic and the Disneyland. It was a fantastic tour! 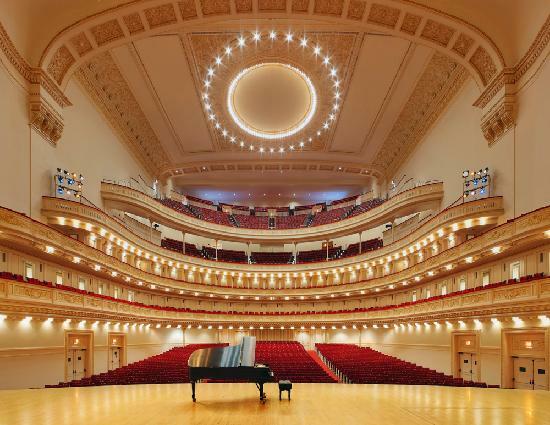 Sunset Youth Orchestra Went to Carnegie Hall! 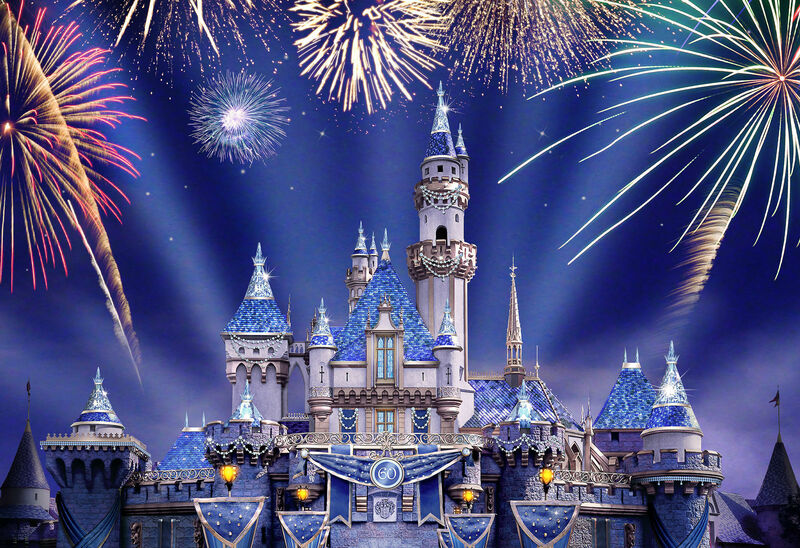 2 concerts during the school year, it was selected to perform at Disneyland past February, 2015. 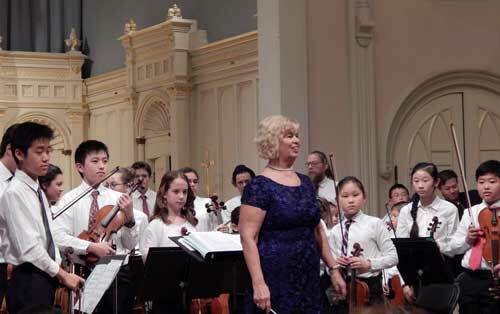 It was such a motivating and thrilling event for this talented group of students and teachers that the Orchestra applied, and was accepted, to perform in the Sounds of Summer International Music Festival at Carnegie Hall in June, 2016!!!! ©2004 - 2015 Sunset Youth Orchestra. All Rights Reserved.